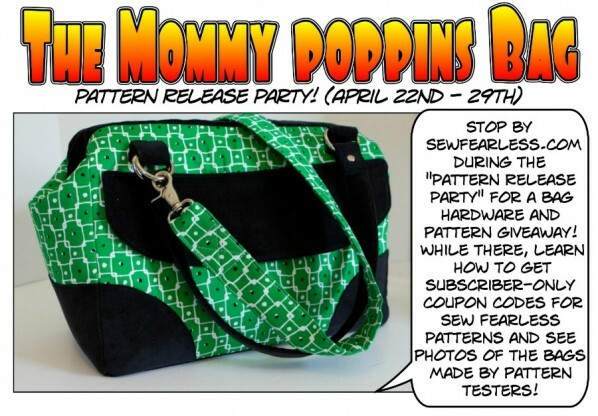 You are here: Home / Announcements & Site Updates / Mommy Poppins Bag Pattern Release Party Next Week! The Mommy Poppins Bag pattern will be released next Monday April 22nd, 2013! To celebrate, we will be having a pattern release party! What does that mean? There will be a GIVEAWAY! Not only will two lucky people receive a free copy of the Mommy Poppins Bag pattern, but a third person will receive a Mommy Poppins Bag hardware set. Email and RSS subscribers will receive coupons for the Mommy Poppins Bag and my other patterns for use next week only. To subscribe via email click here — or —–Use this link to subscribe via your RSS blog reader. 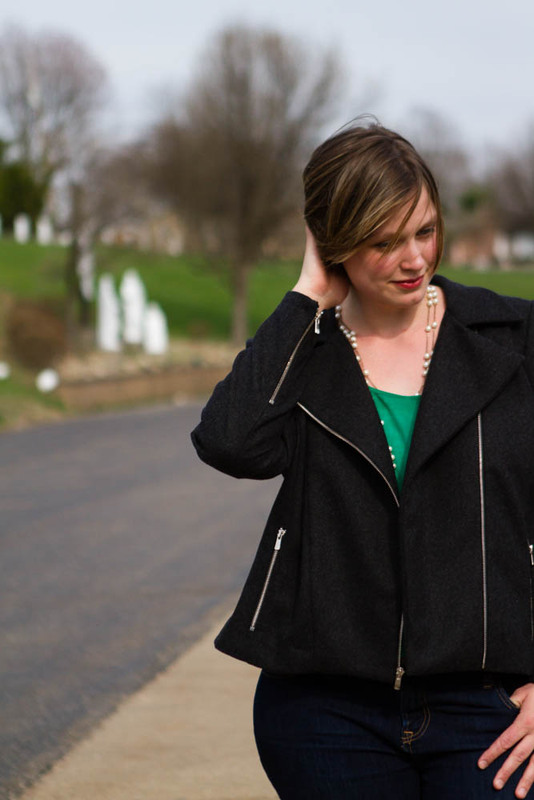 During the rest of the week, I’ll be sharing the pictures and posts by lovely pattern testers. They really made some stunning bags and I can’t wait to show them to you! I can’t wait!!! Been crazy about this bag. What a lucky lucky day for me! This evening I decided to search for DIY Diaper Bag and I Fell.In.Love. with this bag/idea/color pallet/everything! And I only have to wait until TOMORROW to start the party. I cannot wait to try this pattern and bring my sewing skills to the next level. Thank you! Beautiful bag. I’ve always loved this style.